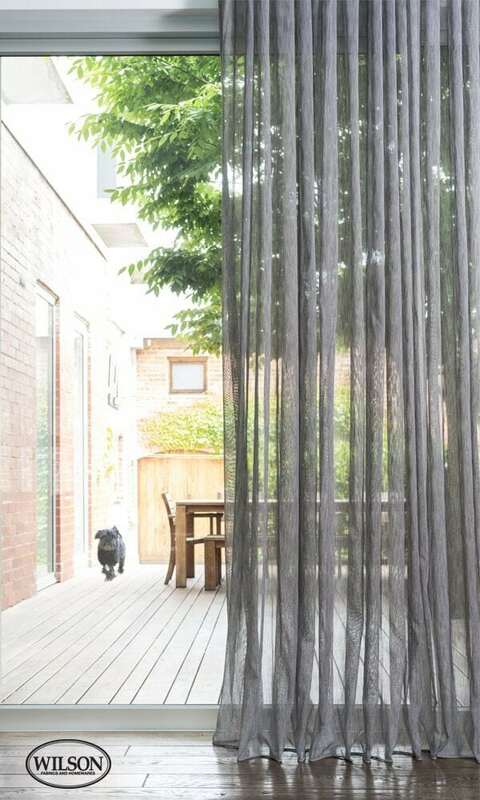 With modern homes adopting and using big glass areas to let the outside in, people are looking for elegant ways to cover them, when they need to keep the heat out and warmth in. 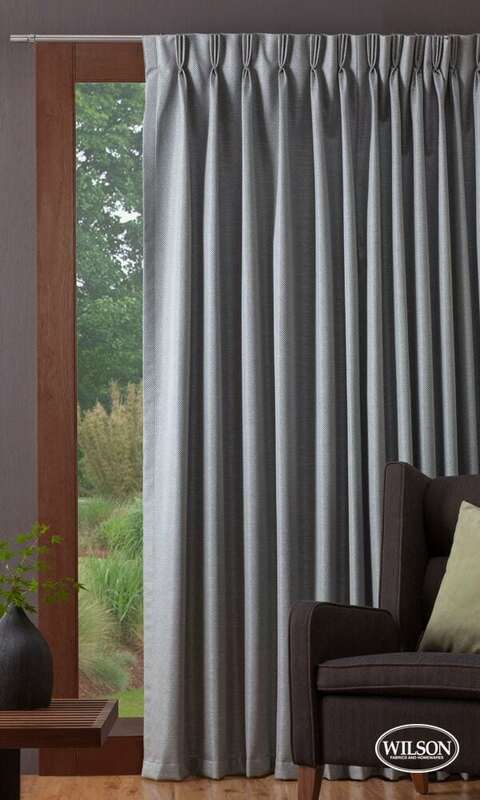 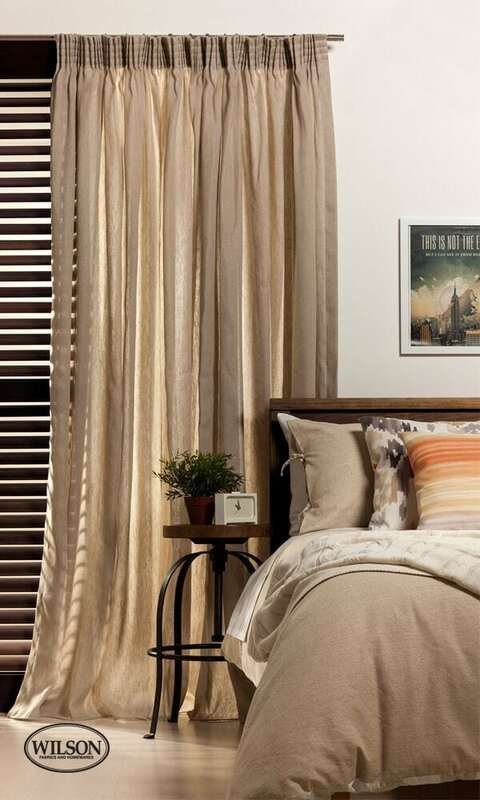 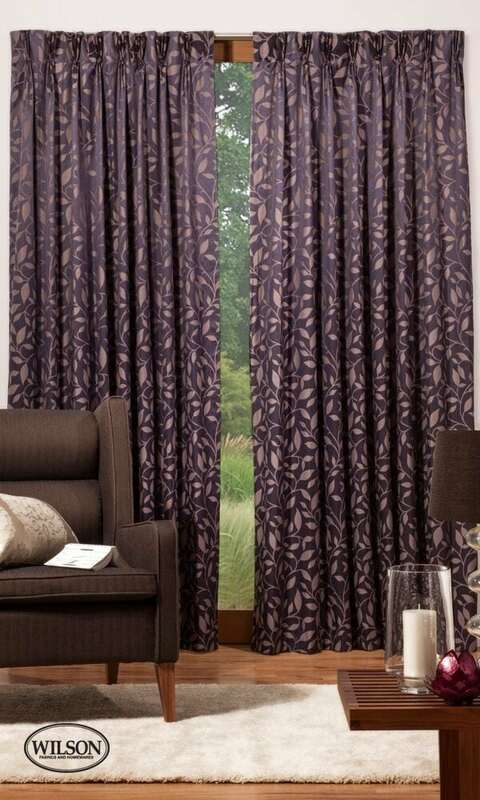 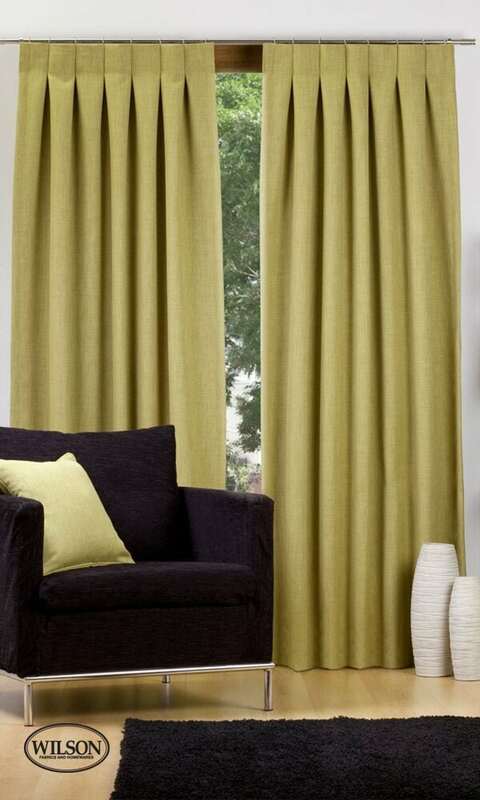 So, TLC BLINDS & SCREENS has adopted a range of modern curtains that will bring a soft and sophisticated look to your home. 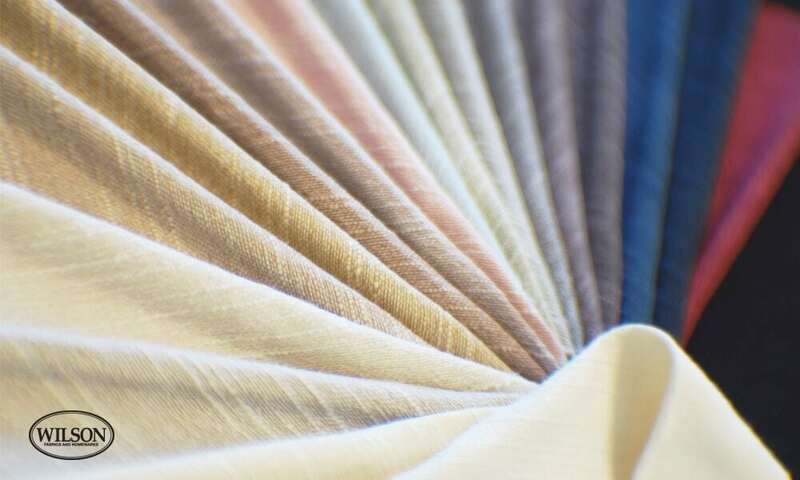 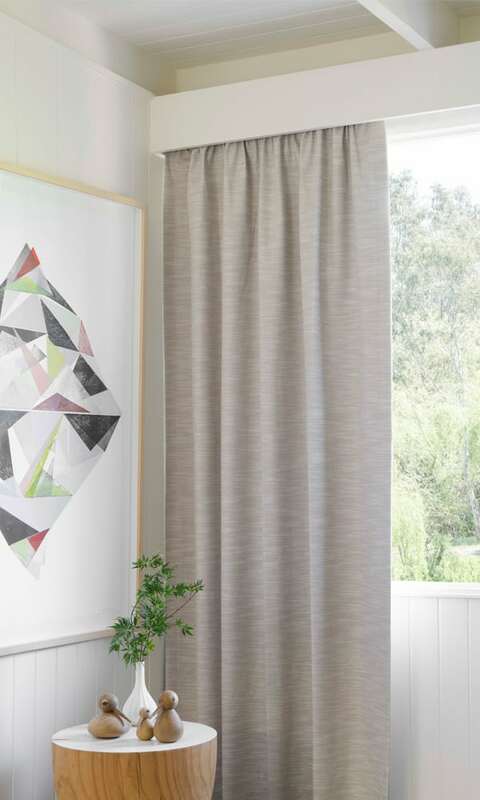 With a range of Australian made fabrics from Block out to Sheers, Upholstered Pelmets, and 4 different tracking styles, TLC BLINDS & SCREENS can help you with a modern elegant finish to your home.